1. 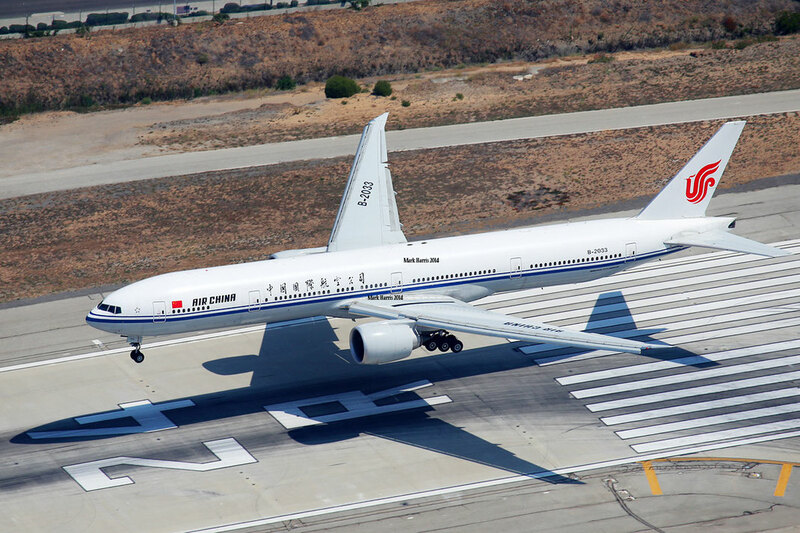 Air China's longest flight takes 14 hours and 40 minutes. 11,702,000 metres, that's the distance between China's capital Beijing and the South African city, Johannesburg. To make it a little more simple 11,702 kilometres or 14 hours and 40 minutes, because that's how long Air China's longest flight takes since October 29th 2015. The flight is operated in a code share agreement with South African Airways and leaves Beijing 3 times a week. Air China uses a Boeing 777-300er with a reach of 14,500km which could also serve Cape Town, South Africa's second biggest hub on a straight flight. Mainland China and the African country developed strong business ties over the past years and a direct connection between those two countries was just a matter of time. 2. 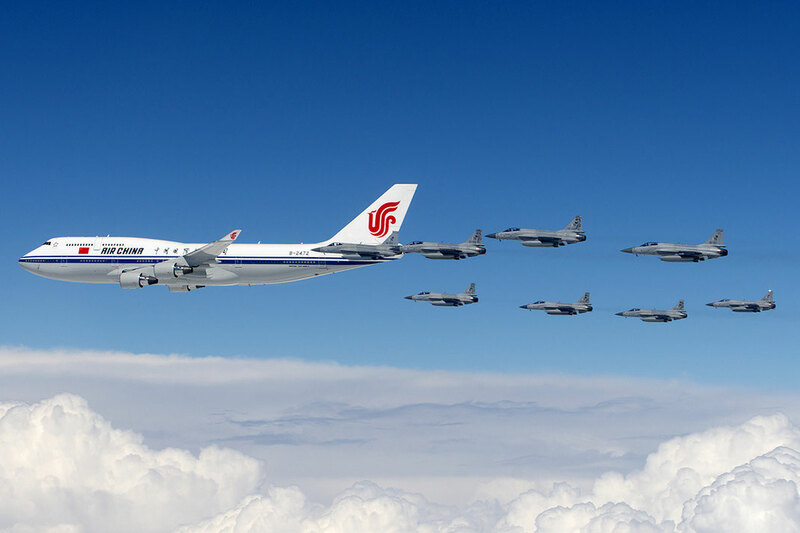 Air China is the personal carrier of China's President. Most head of states have their very own airplane provided, Obama travels on the famous "Air Force One" a 747-200, German Chancellor is flying around on an Airbus A340 and Russia leader Putin on an Ilyushin Il-96. Whatsoever the current Chairman and President of China Xi Jinping has no particular plane assigned to his position. He makes use of a regular 747-400 out of Air China's fleet. The aircraft is usually operating on scheduled passenger flights. Around 20 days before any state visit the Boeing will be converted into a presidential carrier with bed and bathroom and meeting rooms. 3. In 2013 Air China was downgraded by Skytrax. In 2013, World Airline Rating the global airline quality ranking programme also known as SKYTRAX, down graded the mostly state owned Chinese carrier from 4 to 3 stars due to the decline of quality and service which became the biggest challenge of the airline in the past year. The Chinese domestic travel market is the fastest growing in the world at a pace where most airlines can't keep up with. The rapid extension of the fleet and the vast demand of new unexperienced staff have apparently taken their toll. 4. They lock you up for No Reason at all. I recently flew from Seoul to Beijing and I was detained and refused because the law changed over night without any prior notice. Be cautious when flying Air China, the same could happen to you too. Watch my video to see the full story. 5. Air China will be one of the first Comac C919 operator. The Comac C919 is the Chinese answer to Airbuses A320 family or Boeing 737, the most sold aircraft type in the world. Comac is a Shanghai based manufacturer. 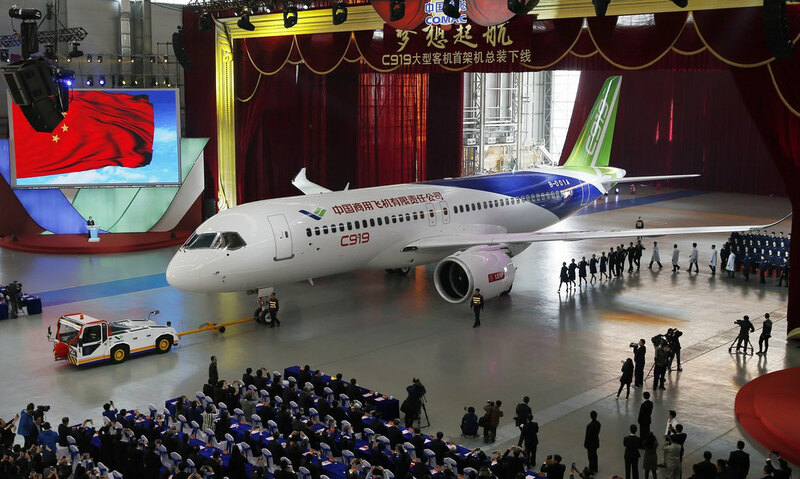 The development of the C919 has started in 2008 and on November 2, 2015, Comac rolled out its first C919 aircraft expecting to undergo it's first flight in 2016. Comac estimates the first deliveries in 2018 to it's launch customer. The Irish low-cost airline Ryanair has signed an agreement to co-operate on the development of the C919 in 2011. 6. CAAC became Air China in 1989. Literally none of all the Chinese major airlines existed before 1987. They were all centrally organised and known as the Civil Aviation Administration of China, short CAAC. 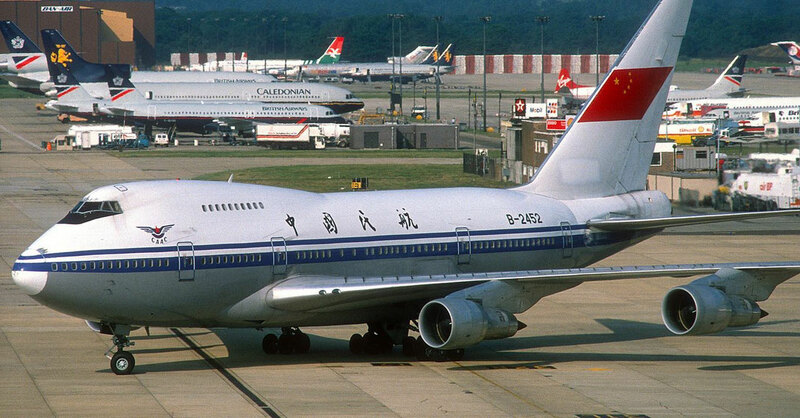 Air China was established and commenced operations on July 1st in 1988 as a result of the government's decision in 1987 to split the Civil Aviation Administration of China into six separate airlines: Air China, China Eastern, China Southern, China Northern, China Southwest, and China Northwest. The airline code as well as the Boeing fleet remained with the flag carrier in which Air China was converted to. 7. 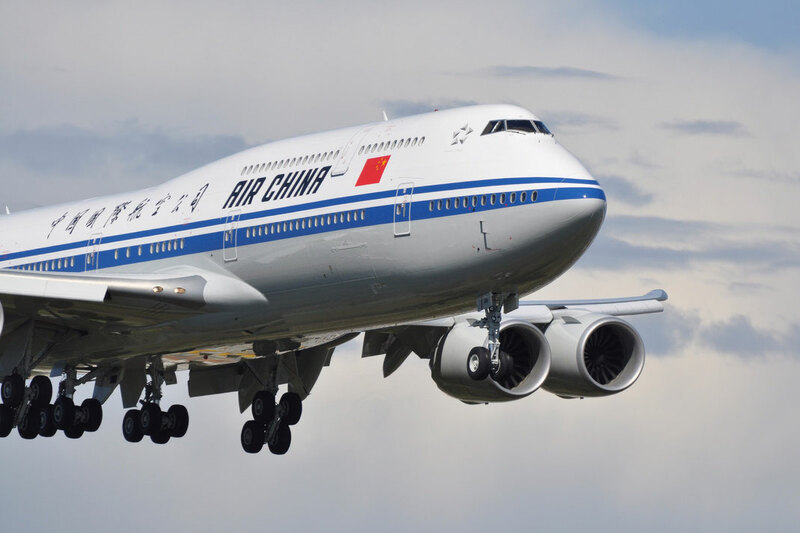 Air China operates the second biggest 747-8 fleet. Air China is constantly expanding it's fleet and currently has 168 airplanes on order. The existing fleet consist of 360 aircrafts, which makes it one of the biggest operators world wide. In 2015 the Chinese airline became the second biggest customer of Boeings new 747-8, the new generation of the iconic Jumbo Jet. Only the German airline Lufthansa purchased a bigger number. Air China and Korean Air are the only operators of the jetliner. 8. Air China adds 6,000 extra flights during Spring Festival. Early February is the time of Chinese Lunar New Year, also known as the spring festival. During this time 2.9 Billion domestic trips are made within China making it the biggest human migration on earth every year. 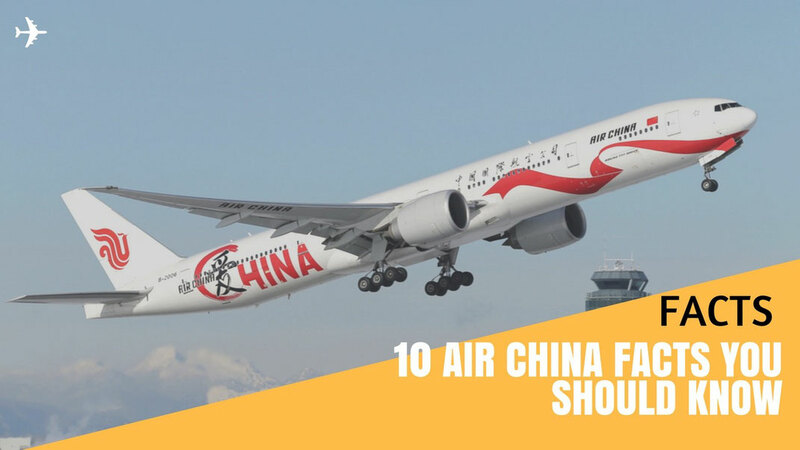 During this time Air China operates 6,000 additional domestic flights to keep up with the massive demand. During the 2 weeks holiday time you should avoid any airports at all costs. Also the train network reaches it's limits during that time making it the most unpleasant to travel. 9. 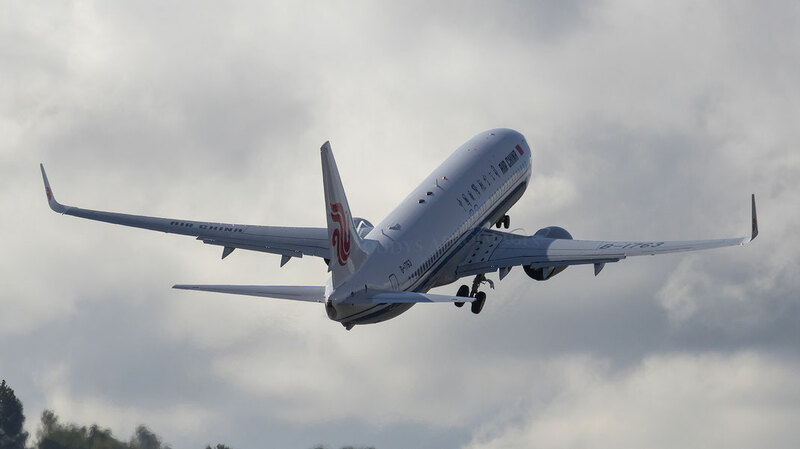 Air China offers first ever flight to Havanna. 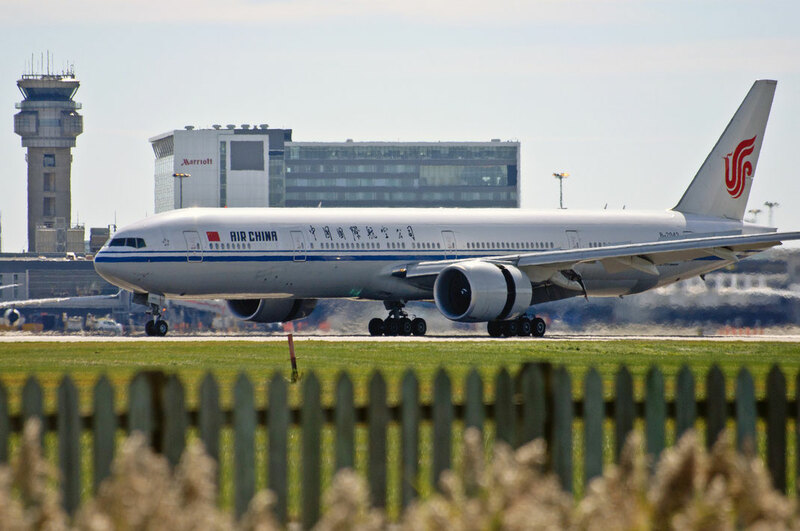 On the 27th of December 2015, Air China introduced the first ever flight from Chinas capital Beijing to Havanna with a short stop over in the Canadian city, Montreal. Chinese tourists are known to spend a lot of money on their holidays. That's exactly what the Cuban economy needs after years of stagnation during the communist regime. A Boeing "Triple 7" will serve the routes three times a week making the 13,061 kilometres long flight the first between the former communist countries. 10. The Air China Phoenix brings luck to the country it flies to. The big red bird looking creature on Air Chinas tail wing resembles a phoenix. The red phoenix appears to be in the shape of ' VIP'. The Phoenix is said to be a lucky bird in Chinese legends, which will bring good fortune and brightness to the land it flies to. You'll notice the big Chinese flag, yellow stars on a red background on each Air China plane. The Beijing based airliner is the only Chinese plane allowed to display the flag on its' jets.